We offer High Bandwidth Network services delivered via Fiber, Coaxial, Copper and Wireless. These cost effective and reliable services are ideal for remote backup, virtual desktop, Office 365 and other Cloud solutions. We provide affordable speed options that scale from 1.5M to 10Gbps. We also offer Wide Area Networking products including Ethernet Private Line, Ethernet Virtual Private line, MPLS or VPN Solutions. Our Business Class Internet Solutions are a cost effective high bandwidth services for your company. 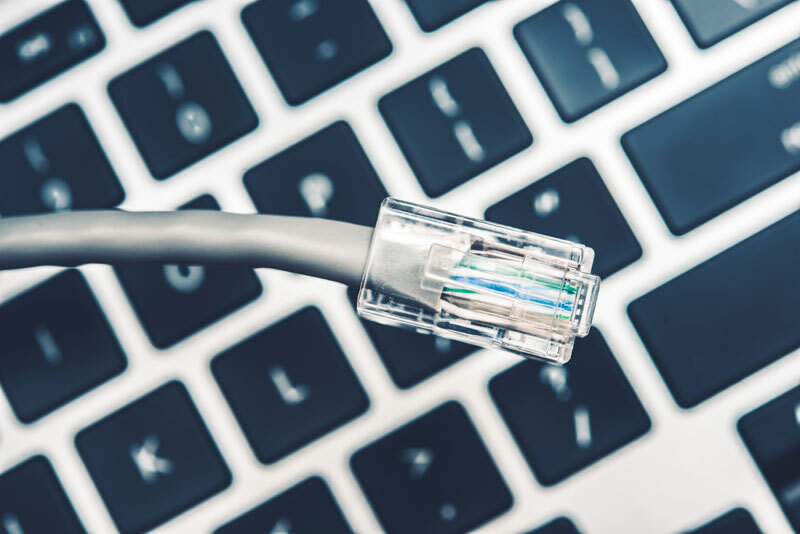 Our high bandwidth solutions provides for cost effective Internet Connectivity. Our high bandwidth network services are ideal for deployments of cloud based solutions including Cloud Backup. Cloud based backup and disaster recover requires reliable and fast internet access. As a result our high bandwidth services provides is an economical choice for Cloud Backup.